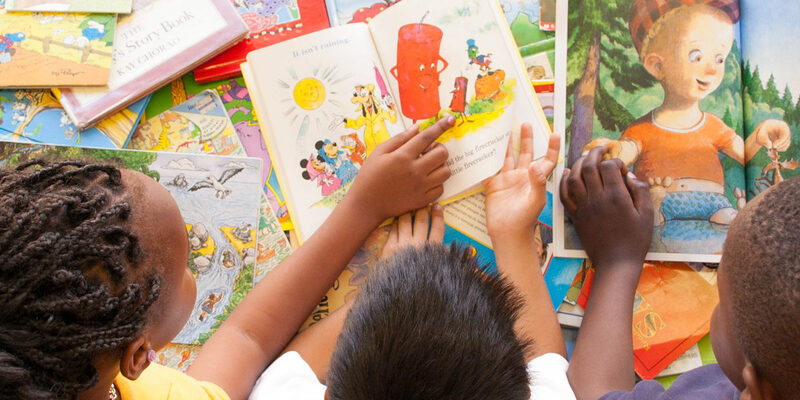 Books Between Kids is a non-profit organization in Houston, Texas that serves Houston’s at-risk children by providing them with books to build their own home libraries. I volunteered with Books Between Kids and helped build their initial website. I also created brochures and event signage at fundraising events.